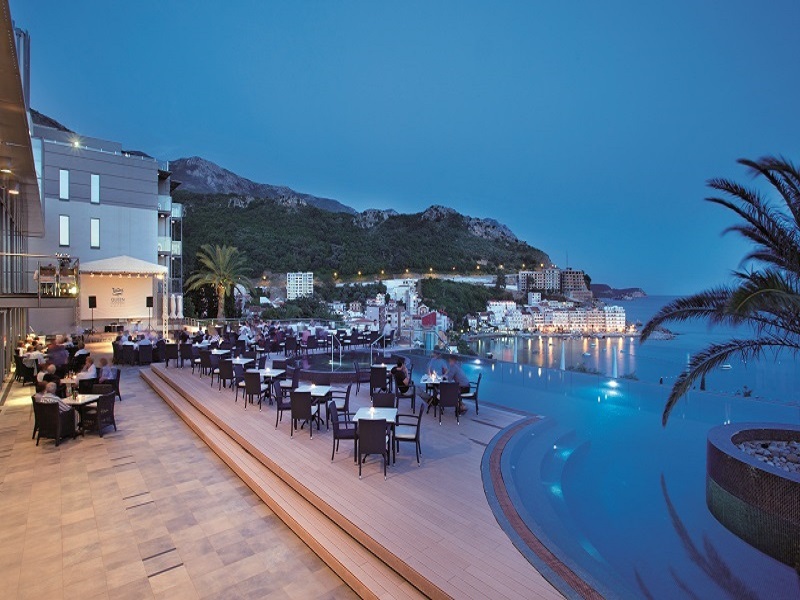 As befits its royal name, the 4-star hotel "Queen of Montenegro" is a real gem, nestled in a picturesque natural landscape on the Montenegrin coast. On this small hill surrounded by lush greenery, guests can enjoy Mediterranean flair at its best. The close proximity of the beach and the crystal blue sea invite you for a relaxing stay as well as for a variety of outdoor and water sports activities. 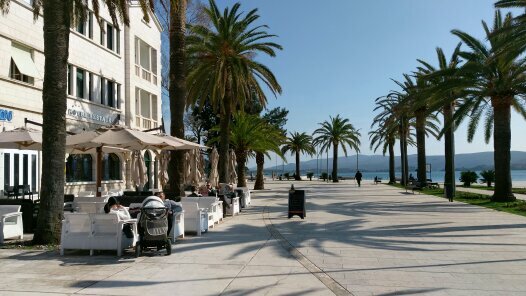 Only 10 minutes away is the tourist and cultural centre of the Montenegrin coast, Budva. Narrow, picturesque streets, sidewalk cafés and historical monuments make this town on the Riviera a perfect destination. 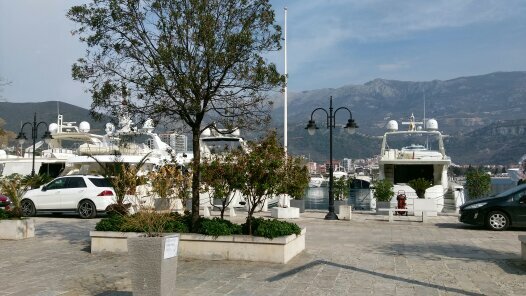 The "Queen of Montenegro" invites you to experience royal holiday pleasure on the Adriatic! After extensive renovation during winter 2018/19, the hotel will be reopened in spring 2019 as part of the Falkensteiner Hotels & Residences under the name of Falkensteiner Hotel Budva****. Look forward to an unforgettable holiday in the first Falkensteiner Hotel in Montenegro and enjoy the familiar Falkensteiner hospitality in a completely new destination. Set on a hill overlooking the 1.2 miles long Becici Beach, the Queen of Montenegro is 2.5 miles away from the old town of Budva. It features a casino, gym, swimming pool and private beach. Featuring a panoramic terrace with views of the Adriatic Sea, the Zinzula Bar serves a wide range of alcoholic and non-alcoholic drinks as well as snacks. The outdoor swimming pool is situated on a spacious terrace of the Queen, boasting stunning sea views. All rooms come with hardwood floors, flat-screen cable TV and air conditioning. Free wired internet is provided. The bathrooms have showers, toiletries and a hairdryer. 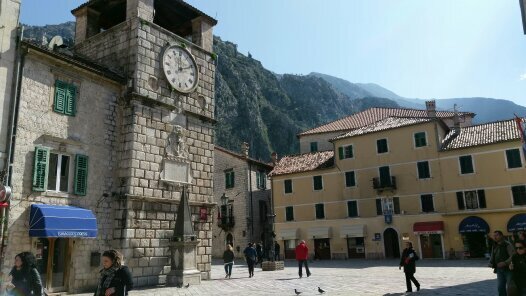 Montenegro may be tiny – about the size of Northern Ireland – but it’s been making a big impression on the travel scene recently. With great beaches, forest-cloaked mountains and mirror-like lakes, Montenegro is quite simply stunning! 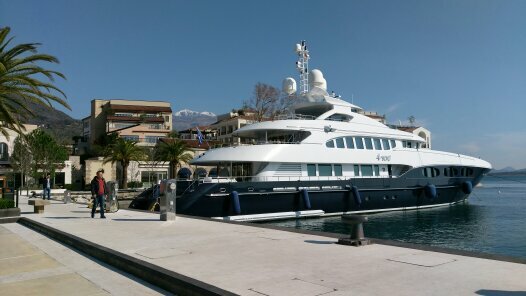 We shall be staying on the Budva Riveria, one of the most beautiful parts of Montenegro. It offers miles of beaches, punctuated by rocky outcrops and hidden coves and is one of the single most striking stretches of coastline in the Mediterranean. 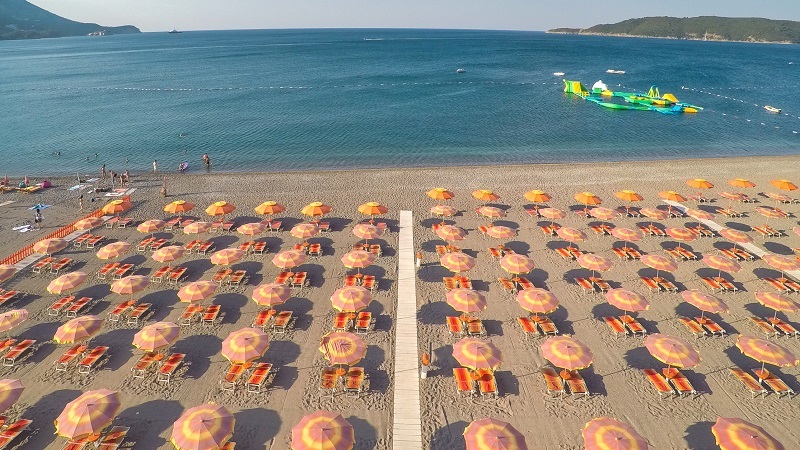 Becici is set behind one of Montenegro's best beaches - a 2 kilometre belt of sand and pebbles with a stunning mountain backdrop. It's a pretty modern place, but wander along the prom and you'll reach the original fishing village - its streets are lined with quirky little shops and cafes. 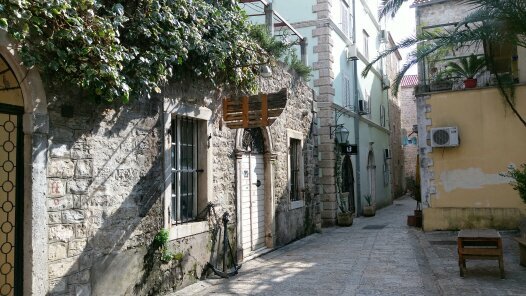 Budva Old Town is a historic old town dating from the Venetian-era. 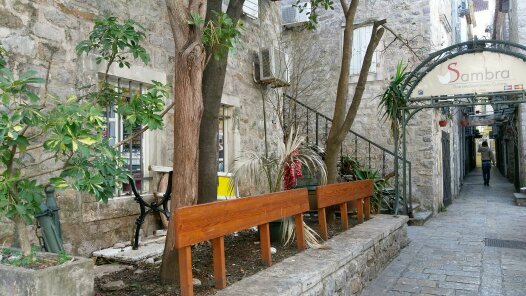 Lose yourself in the maze of small streets and join the locals shopping at the boutiques or enjoy a coffee in one of the many tiny squares. Discover churches jostling with old merchant's houses and the ancient city walls, built to keep intruders and the sea at bay. 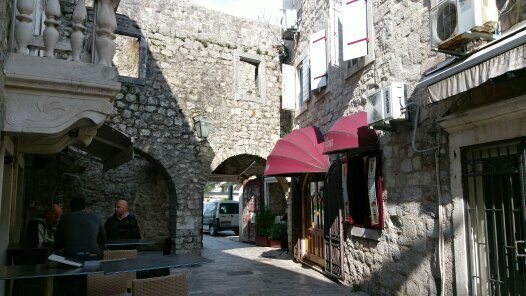 The ancient town with its fortified walls is considered one of the oldest settlements on the Balkan Peninsula. If you climb to the top of the medieval citadel you'll be rewarded with the most spectacular views of the terracotta-peaked town and sparkling Adriatic Sea from the ramparts. 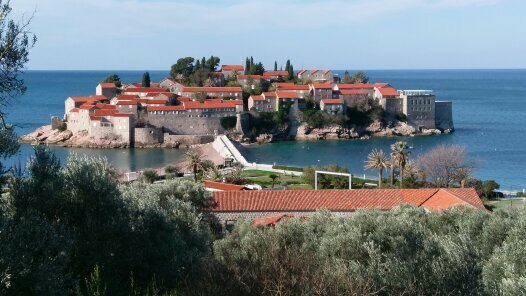 Sveti Stefan Nowhere sums up the Budva Riviera better than postcard-perfect Sveti Stefan, the hamlet of oldstone houses perched on a rock and connected to the mainland by a sandy spit. 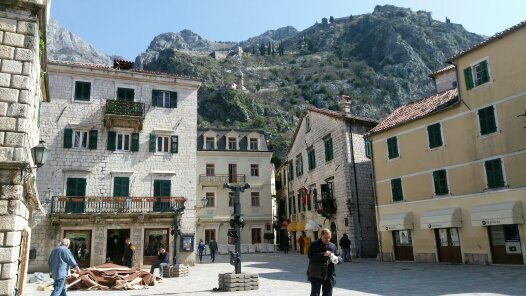 Nearby, the beautiful UNESCO protected fortified town of Kotor is well worth a visit and you can also cross the border to Dubrovnik in Croatia for a day trip. Set on a hill overlooking the 1.2 miles long Becici Beach, the Queen of Montenegro is 2.5 miles away from the old town of Budva. 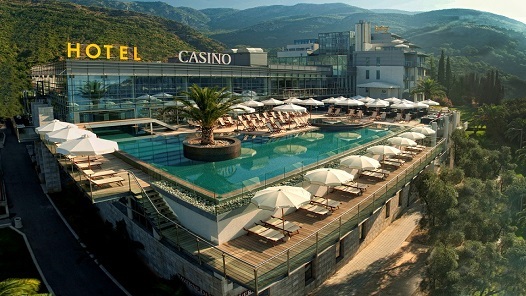 It features a casino, gym, swimming pool and private beach. 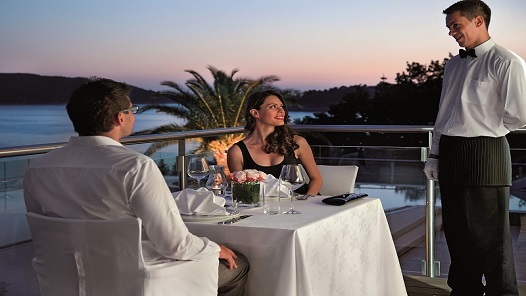 Featuring a panoramic terrace with views of the Adriatic Sea, the Zinzula Bar serves a wide range of alcoholic and non-alcoholic drinks as well as snacks. 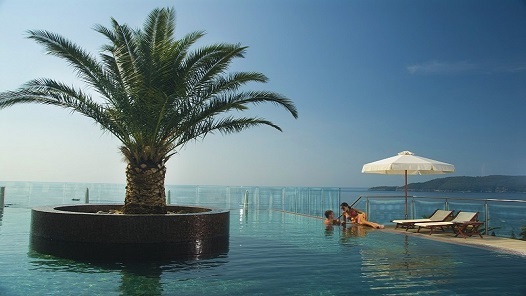 The outdoor swimming pool is situated on a spacious terrace of the Queen, boasting stunning sea views. All rooms come with hardwood floors, flat-screen cable TV and air conditioning. Free wired internet is provided. The bathrooms have showers, toiletries and a hairdryer.